Term: This is the simplest and generally the cheapest form. You buy coverage for a specific period of time. It can usually be renewed, but premiums will increase based on age and health factors. There is no cash value. 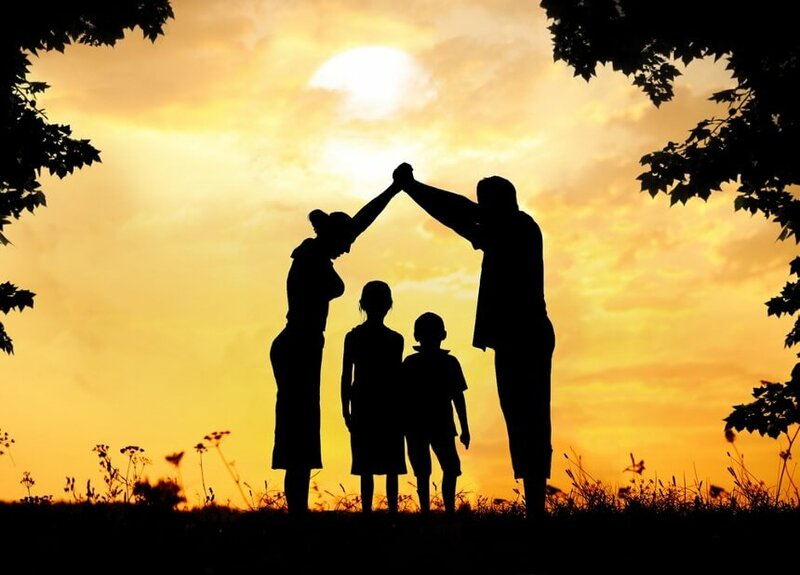 All other types of life insurance are permanent, but there are several varieties. They all include a savings element that builds cash value, in addition to the death benefit. Once that cash value accumulates, it is accessible to the policyholder tax free. The following are some of the common types of permanent life insurance. Whole Life: You purchase this policy to cover your entire life, as long as you keep paying premiums. Premiums remain constant throughout the policy, and the company invests a portion of your premium that becomes the cash value. These are more expensive than term policies in the early years, but they even out because the premium does not increase. Universal Life: This policy is similar to whole life, but has the potential for higher earnings on the savings component. It is more flexible in terms of changing premiums and face value throughout the policy. There is usually a guaranteed return on the cash value. Disadvantages include higher fees and the possibility of increasing premiums. Variable Life: A variable life policy generally has fixed premiums, and you have control over the investment decisions for the cash value portion. However, this is riskier because there is not guarantee for the cash value. Many people decide how much life insurance to buy based on an income replacement calculation, between 5 and 10 times the amount of your current income. Think about your personal circumstances: Is yours the sole income in your household? Are there other expenses, such as college tuition, that may arise in the future? Don’t forget to include potential medical and funeral costs. Above everything, you want to be sure your family does not get stuck with bills, debts or expenses that they cannot afford. Depending on your needs, you may want to consider buying supplementary coverage beyond what offers. Buying life insurance may seem unmanageable right now, but it could be a smart decision. Unlike many other benefits, life insurance is actually more affordable right now than in the recent past. Plus, during this tough economic period, ensuring that your family will be financially secure in the future is more important than ever. Have a question? Get an answer. Learn more at ehd-ins.com or call us toll-free 1-800-544-7292. Our experienced insurance and risk management professionals would be happy to answer your questions, help you explore your options and develop a customized strategy for you and your organization.